Red Ginseng has long been prized as the most effective anti-ageing herb. Red ginseng roots are known to cure a variety of ailments from erectile dysfunction to improving wrinkle formation & photo sensitivity. Since red ginseng is found abundantly in Asia; women in Korea rely solely on Korean skin products containing red ginseng as a chief ingredient. 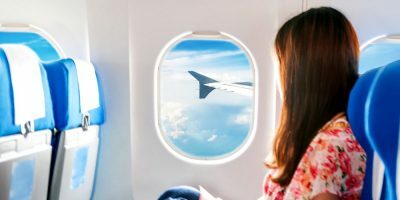 How Korean Skin Care Products Containing Red Ginseng Affect You? Korean skin care products that contain red ginseng may be pricey due to how it is grown. Asian red ginseng is grown 100% organically with no pesticides. It takes 6 years to mature in soil where as a rest of 10 years between planting sessions is required. For the same reason Korean ginseng is highly enriched with nutrients and active ingredients. Red ginseng is known to strengthen immune system. It further combats against stress, fatigue & general depression. 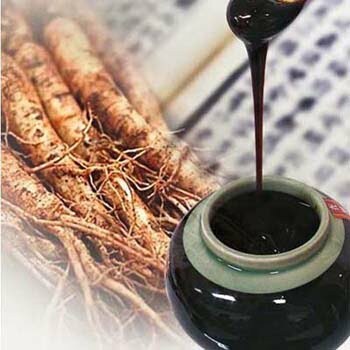 Besides improving health of internal organs; studies have shown that red ginseng is quite a good skin booster. It controls inflammation, reduces photo pigmentation, brightens complexions & improve skin texture. Guerisson is a high end Korean skin brand that makes use of rare and expensive organic ingredients. 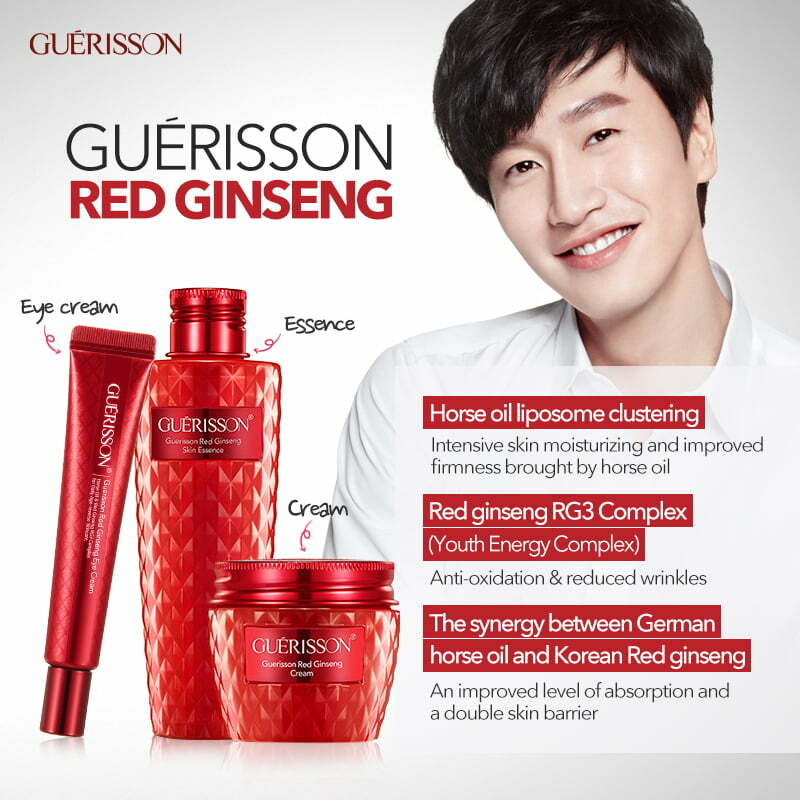 Incorporating horse oil as a patent ingredient; Guerisson takes pride in its complete red ginseng skin care line. It offers skin essence, eye cream and a face cream. Horse oil is famous for its moisturizing properties whereas red ginseng enables your skin to better receive the horse oil goodness. Red ginseng mends the damaged skin tissues and make it possible for whatever you apply on your skin to absorb instantly and penetrate deeper into the layers. This synergy effect of horse oil plus red ginseng forms a protective barrier that delays the process of ageing, increases collagen formation & decreases the production of melanin that is responsible for hyper pigmentation & skin tanning. 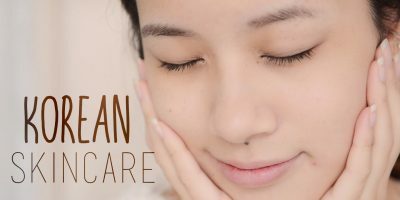 Buy complete Korean skin care range featuring red ginseng eye cream. Never wakeup with puffy eyes again! Got your skin bruised? Apply red ginseng cream to quick-fix it. Can you name the products you have been using that contain the mighty powers of red ginseng?